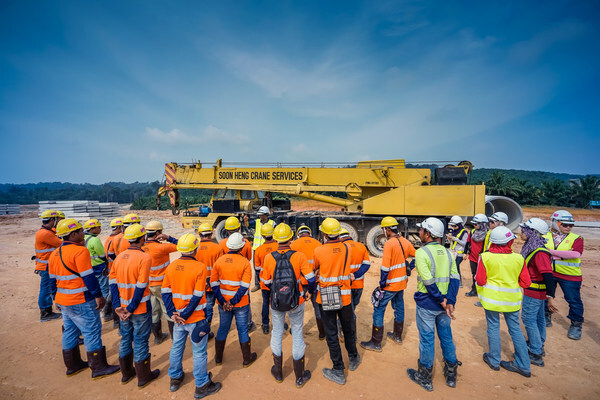 New research has concluded that when workers are more involved in safety at their organization, safety performance improves. The study by Toronto-based software company eCompliance used more than 260 million data points from 40 companies in a variety of industries. The study provides recommendations for building a strong safety culture, including CEO commitment and employee buy-in.